My aunt came to Israel and needs a procedure done, but it’s not covered under her travel insurance. Can she have it done in a hospital in Israel, and, if so, what is the process? Israel is definitely becoming a destination for medical tourism, as is demonstrated by private hospitals like Hadassah, Sheba (Tel Hashomer) and Hertzalia Medical Center doing a brisk business. Most hospitals today have an office that you can contact to find out about costs and availability of certain surgeries. 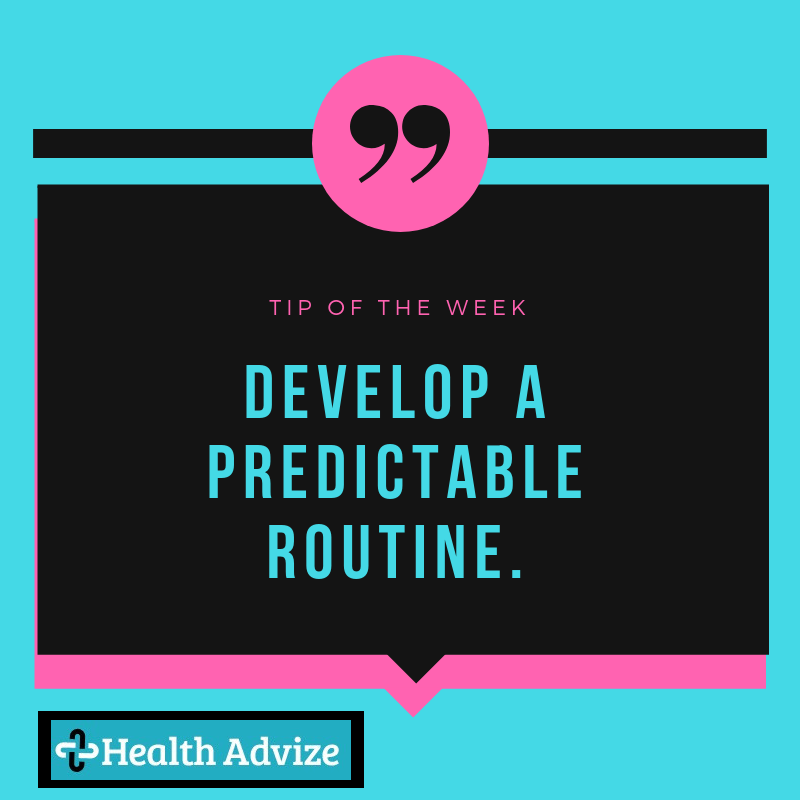 However, seeing a family doctor or getting a prescription filled can sometimes be very problematic, as most of the clinic systems are kupah based. 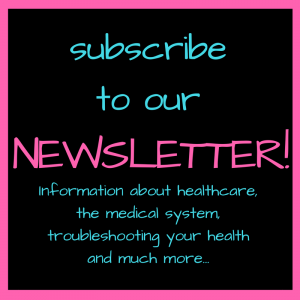 In that situation, your aunt could go to a Terem clinic or look up private doctors, like on the “doctorim” site. 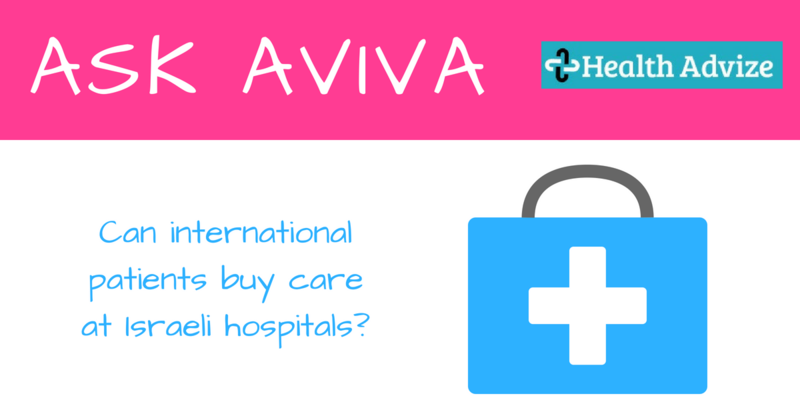 Ask Aviva #24: Are there artificial cornea transplants in Israel? !